The long lusted for tremolo tech tool returns! The Key makes intonating an Original Floyd Rose® tremolo easy and precise. 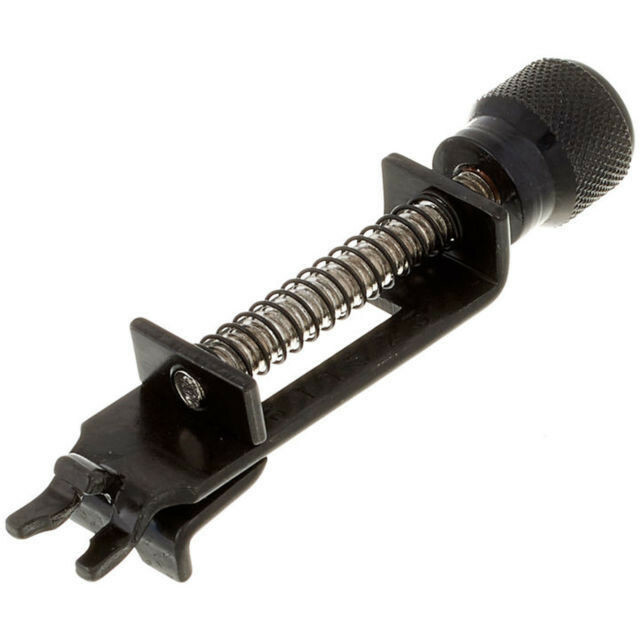 Simply slip the Key into place over the string lock screw, loosen the saddle mounting screw, and enjoy fingertip control of the saddle position for accurate intonation. The Key works with Original Floyd Rose design tremolos only. It won't work on Ibanez Edge, Ibanez Lo-Profile, or Schaller locking tremolos.